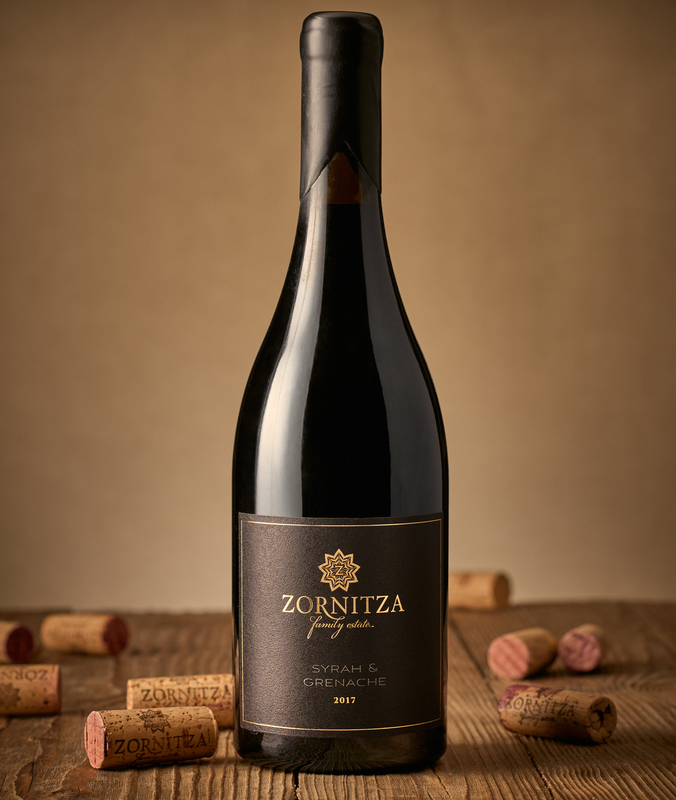 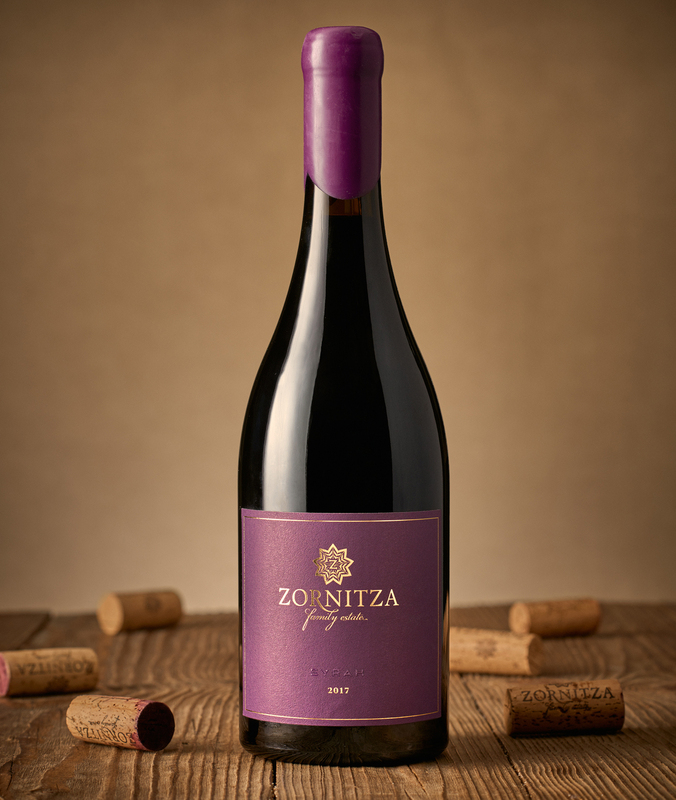 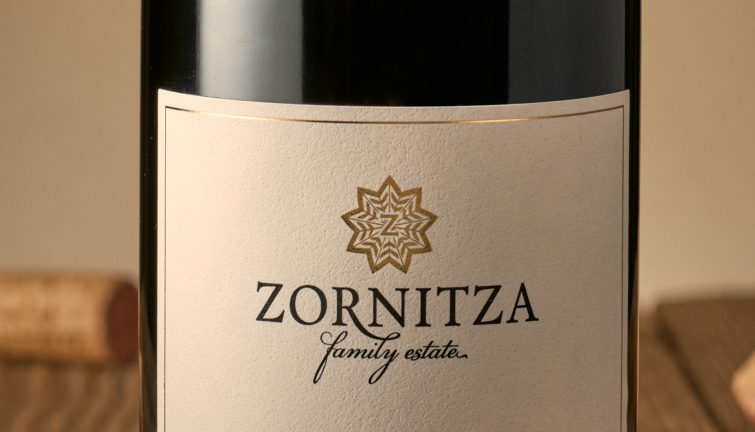 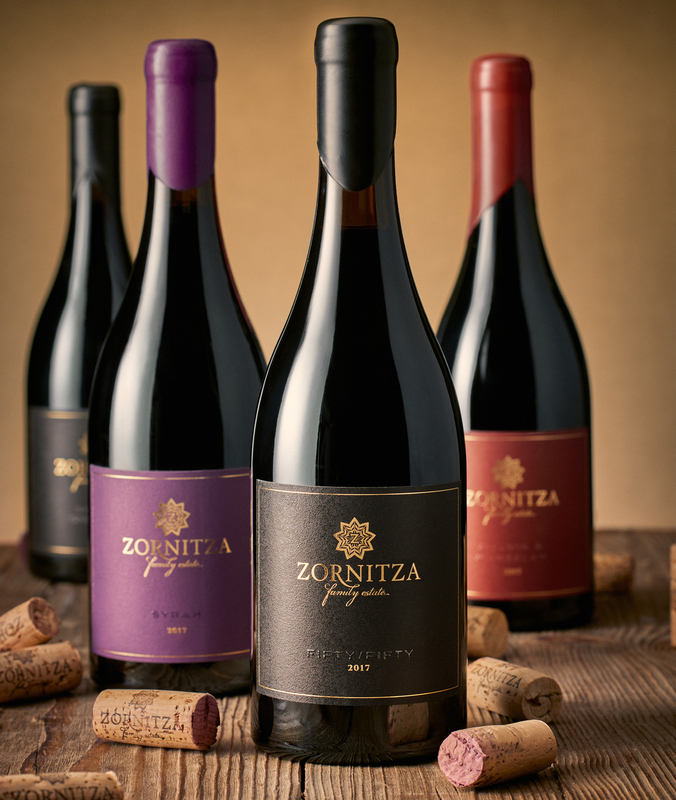 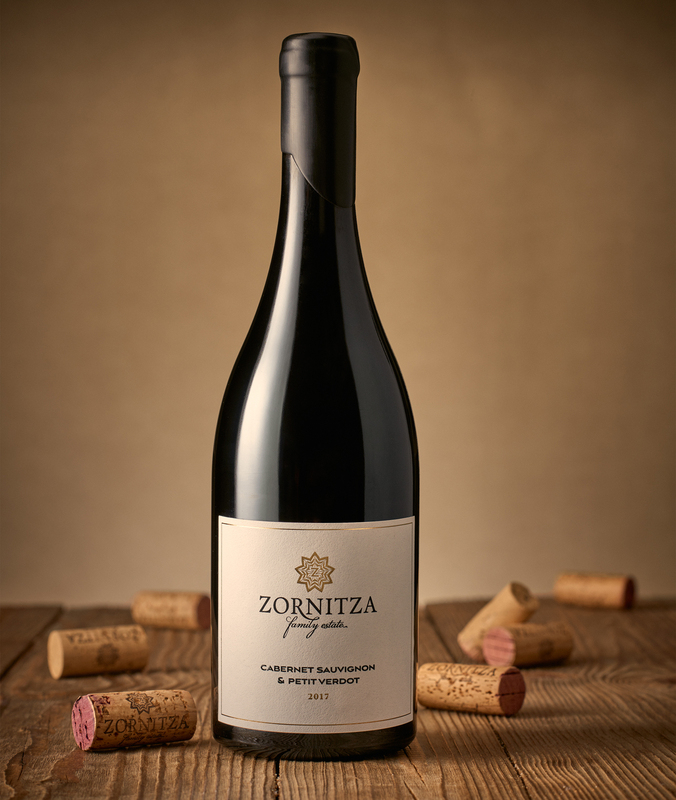 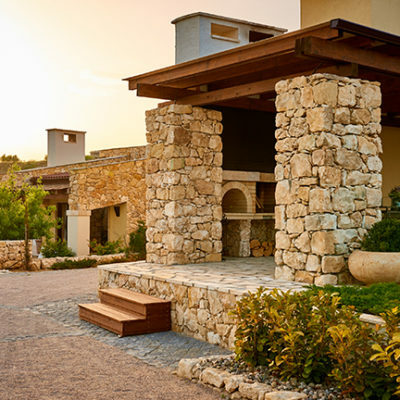 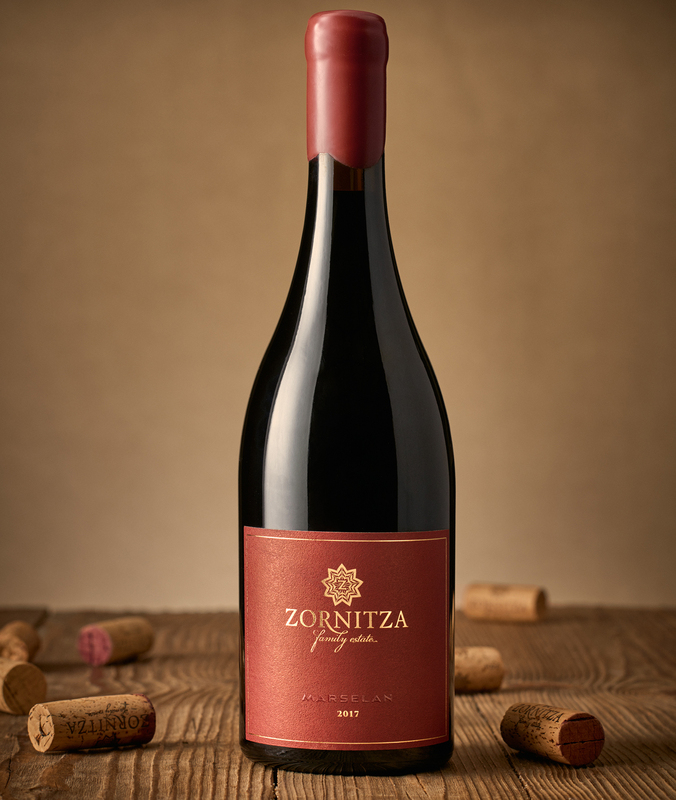 Zornitza Family Estate follows the golden rule that winemaking starts at the vineyard – that’s why they grow quality grapes with excellent characteristics. 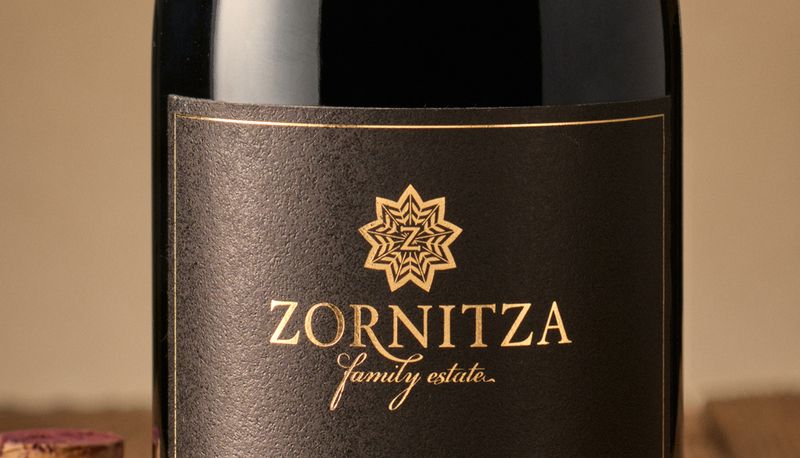 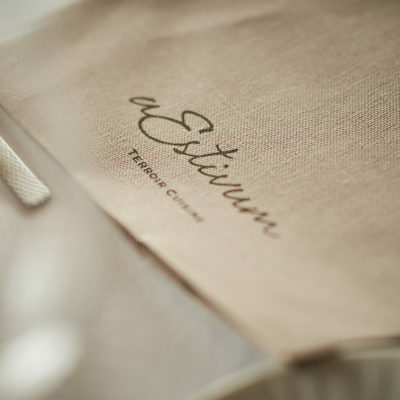 Amity was tasked with developing a labeling system that felt elegant to highlight the unique story of the estate. 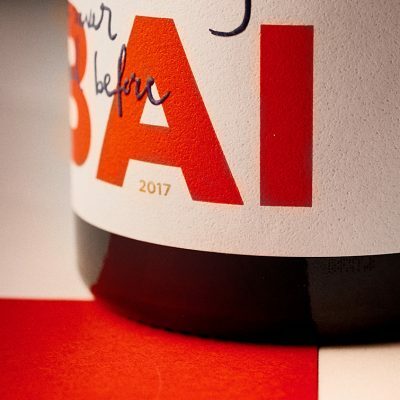 The print techniques we’ve used (like gold letterpress and spot varnish) help the bottles to stand out on the shelf. 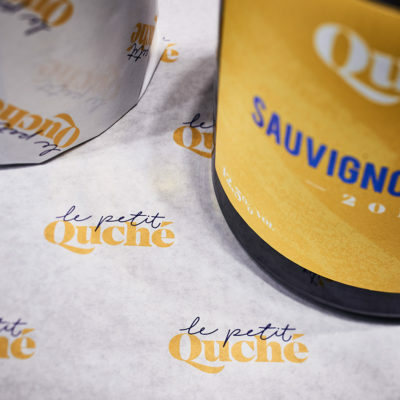 The colorful wax capsule gives the wine a major protection and is the perfect finishing touch of the bottle.